Google Search Console is an invaluable analytical tool, which provides significant information about the visibility of a given website in Google, its condition or problems. Since recently, marketing specialists and web masters have had a reason to be pleased, because Google Search Console is now available in its newer version. What has changed in the scope of functionality and interface? One change that strikes you at first sight is the new looks of the tool. 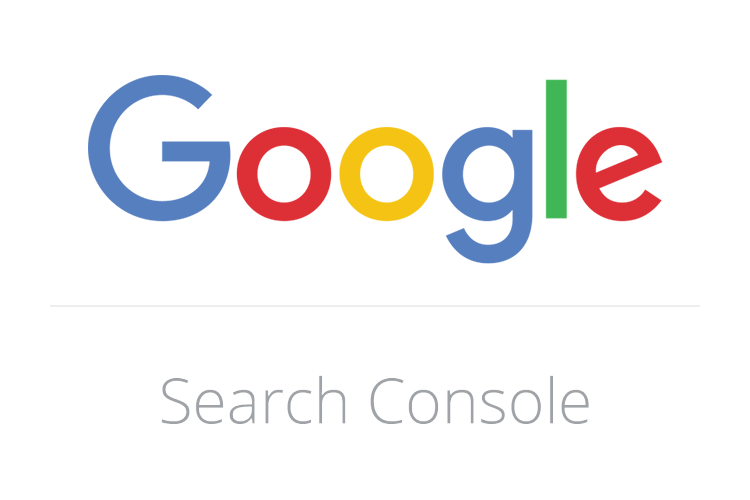 Thanks to new changes, Google Search Console is now clearer and easier to use. It is all due to balanced colours, larger buttons, and simplified layout. The new looks also make it easier to use Google Search Console on mobile devices. Search Console is also a metamorphosis in terms of functionality. Although the new version offers only reports on effectiveness, index score, and condition of AMP sites, Google has announced that over time it will gradually introduce more services and reports. The last of the listed reports is of significance for mobile websites, which is particularly important taking into account Google’s announcements in the scope of introducing a new algorithm called Speed Update. A big advantage is the extension of the data scope. Already now, we have access to data not from three, but from sixteen months! So, we can expect even more useful and vast reports. The obtainment of larger quantities of data will have a positive effect on the positioning and operation of websites. The new version of Search Console differs from the last one also in terms of report names. This may lead to some confusion; therefore, it is worth becoming familiar already now with the new Search Console, before the old version becomes outdated. There is still a lot of time until full integration, so one can gradually prepare to use the revamped tool. Of course, the final assessment of Google Search Control will not come until some time passes, but so far the changes look promising and bound to provide more convenient work with data.